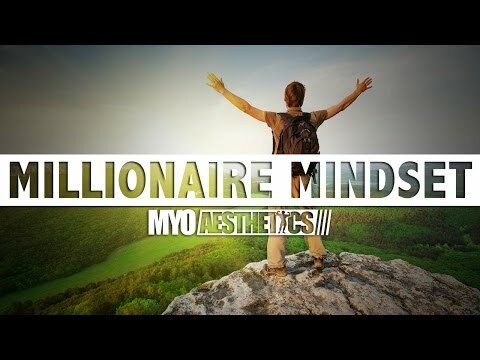 Millionaire Mindset – Motivational Video for Success in Life & Business MUST WATCH! A must watch for your daily fix of motivation. Definitley one for the playlist!!! Note: I did not create this movie. This is simply for motivation purposes.